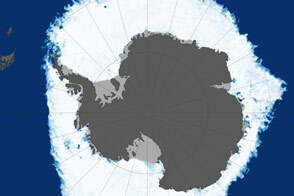 NASA aircraft and scientists have returned to the United States after a short ice-surveying mission to Antarctica. 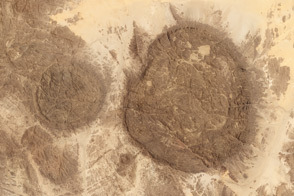 Despite having only a week of flying time, the team returned with crucial scientific data and a trove of spectacular aerial photographs. 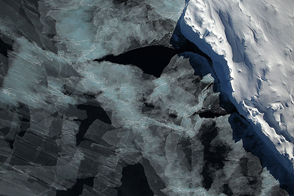 The flights over Antarctica were part of Operation IceBridge, a multi-year mission to monitor conditions in Antarctica and the Arctic until a new ice-monitoring satellite, ICESat-2, launches in 2016. ICESat-1 was decommissioned in 2009, and IceBridge aircraft have been flying ever since. Previous Antarctic IceBridge flights took off from Punta Arenas, Chile, but this time NASA’s P-3 took off from the sea ice runway at McMurdo Station, a first for the team. 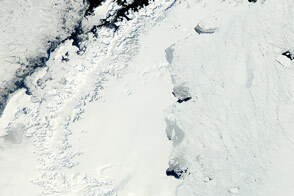 Operated by the National Science Foundation, the station is located on Antarctica’s Ross Island. 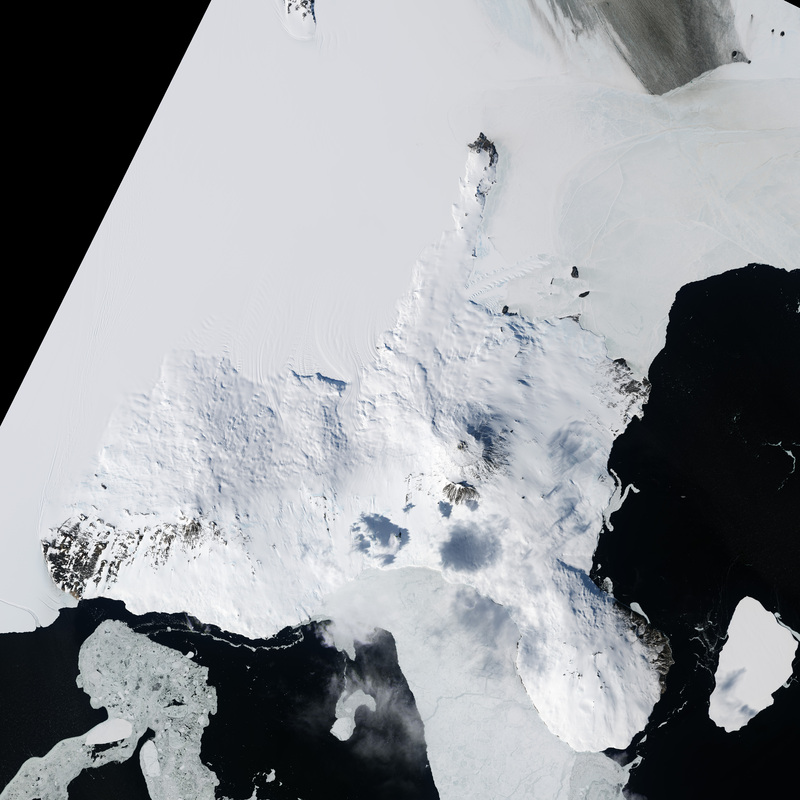 Flying from McMurdo meant the IceBridge team was able to survey some areas that were unreachable from Chile. In 43 hours across five science flights in late November, the P-3 collected more than 20,000 kilometers (12,000 miles) worth of science data. 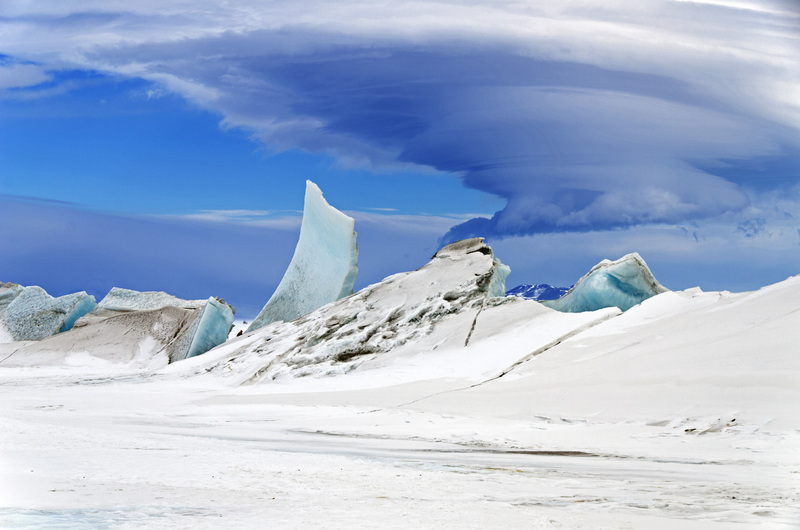 Instruments gathered information about the thickness of the ice over subglacial lakes, mountains, coasts, and frozen seas. Laser altimeter and radar data are the primary products of the mission, but IceBridge project scientist Michael Studinger almost always has his digital camera ready as well. On November 24, 2013, he took the top photograph of a multi-layered lenticular cloud hovering near Mount Discovery, a volcano about 70 kilometers (44 miles) southwest of McMurdo. 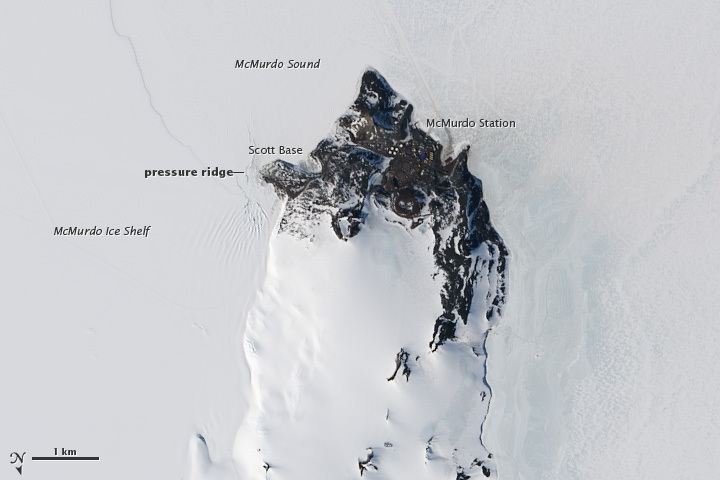 The Operational Land Imager (OLI) on Landsat 8 captured a wider satellite view (second image) of McMurdo and New Zealand’s nearby Scott Base on November 30, 2013. 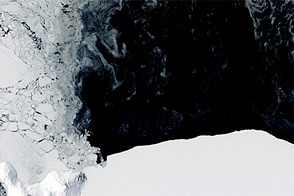 See more photography from the 2013 Antarctic IceBridge campaign here and here. Read a blog about the campaign on our Notes from the Field page. NASA IceBridge. Accessed December 4, 2013. 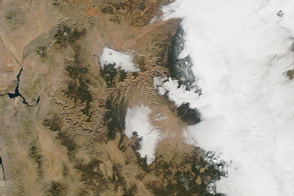 NASA Earth Observatory images by Jesse Allen and Robert Simmon, using Landsat 8 data from the USGS Earth Explorer. Photograph courtesy of Michael Studinger. Caption by Adam Voiland. After a week of flights, NASA’s Operation IceBridge team has returned with crucial scientific data and some spectacular photographs.